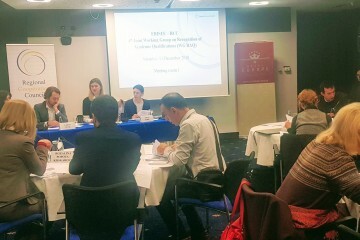 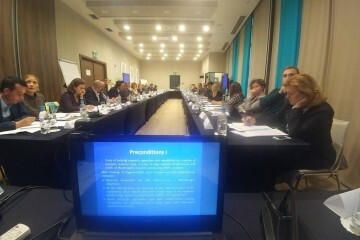 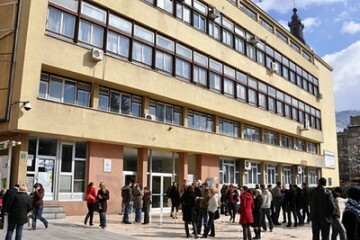 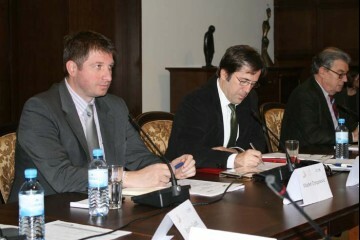 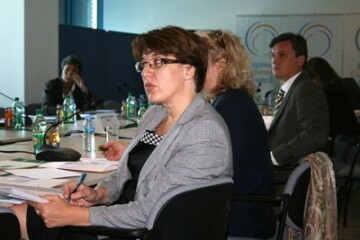 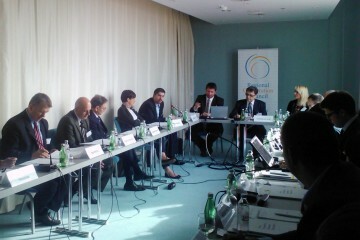 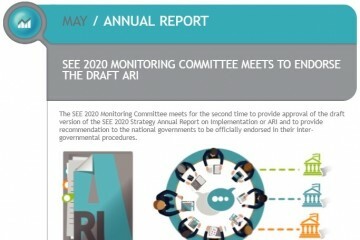 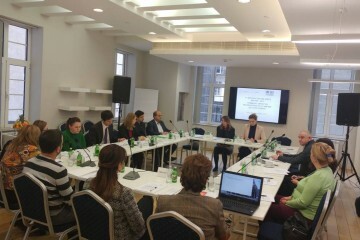 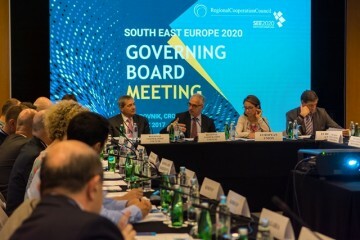 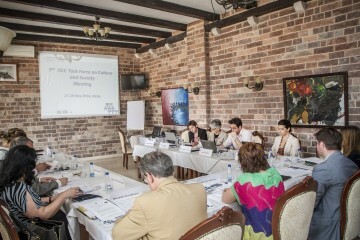 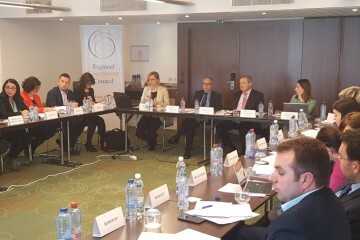 Sarajevo - The 4th meeting of the Joint Education Reform Initiative of South Eastern Europe (ERI SEE) and Regional Cooperation Council’s (RCC) Working Group on Recognition of Academic Qualifications (WG RAQ) took place in Sarajevo today. 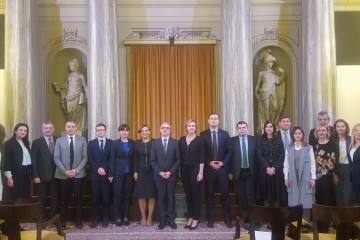 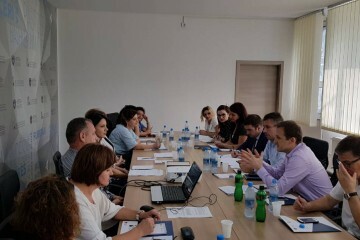 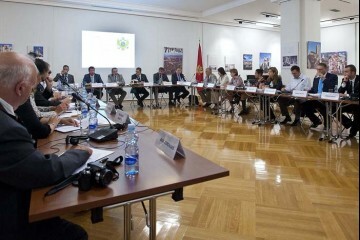 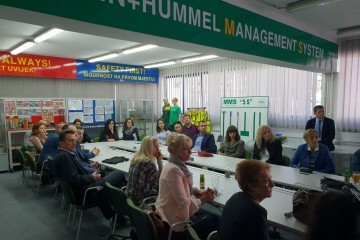 Skopje – Employment and Social Affairs Platform (ESAP) project of the Regional Cooperation Council (RCC) supported the visit of the Albanian delegation from the Ministry of Economy and Finance to Skopje today. 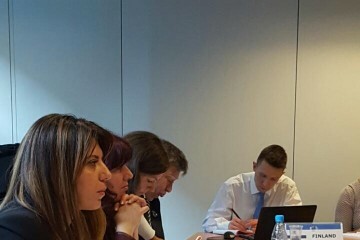 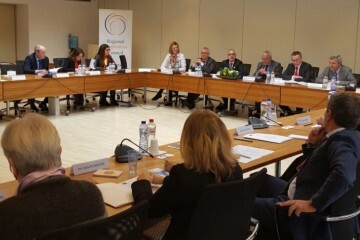 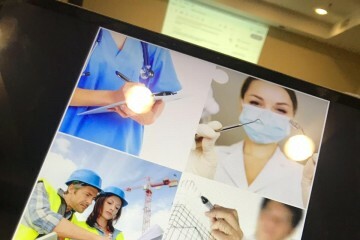 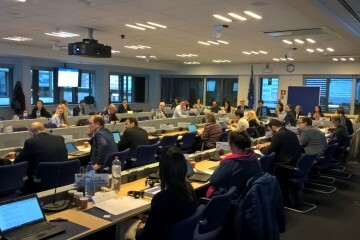 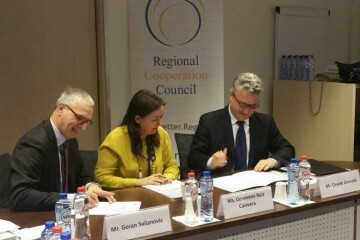 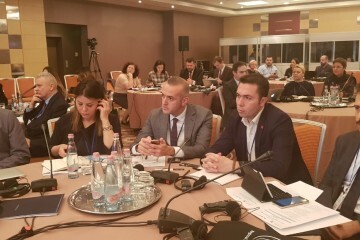 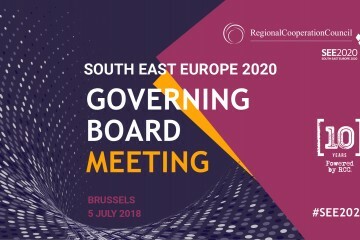 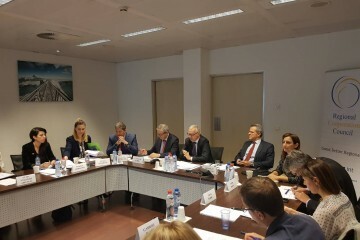 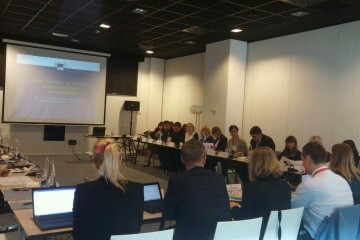 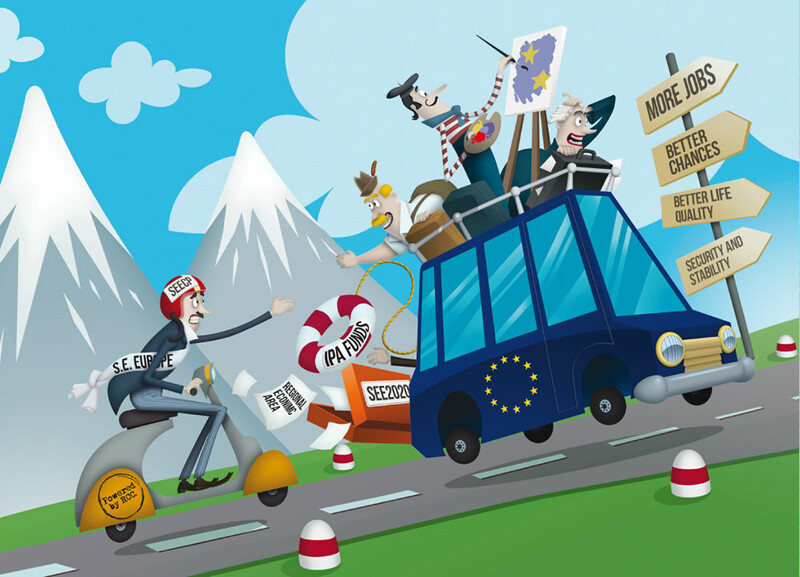 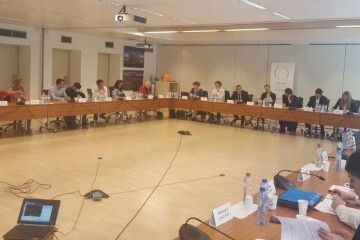 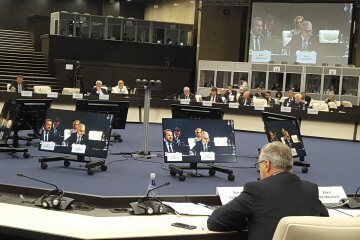 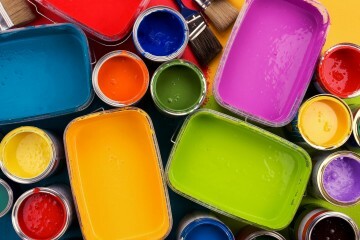 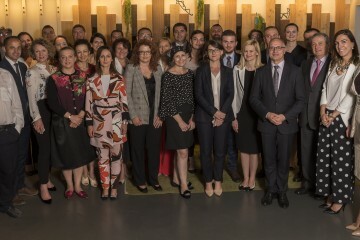 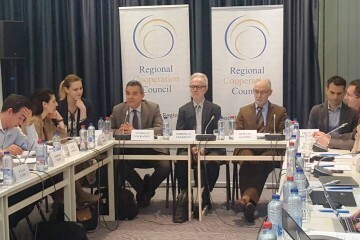 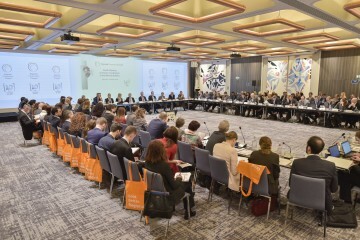 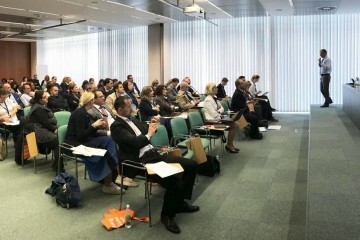 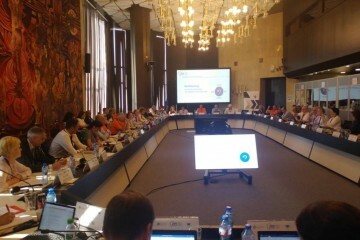 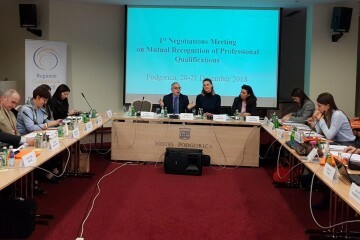 Brussels – The Western Balkans began the negotiations on mutual recognition of professional qualifications of doctors of medicine, dentists, architects and civil engineers at the 1st meeting of Lead Negotiators convened by the Regional Cooperation Council (RCC) in Brussels today. 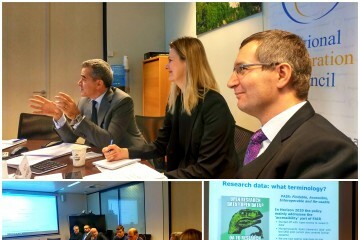 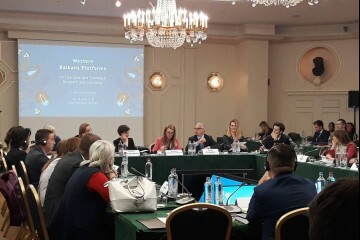 Brussels - Representatives of the Western Balkans presented developments in Open Science and Open Access policies in their economies together with EU Member States at 5th meeting of the EU network of National Points of Reference on Scientific Information (NPR) in Brussels, on 5 December 2017. 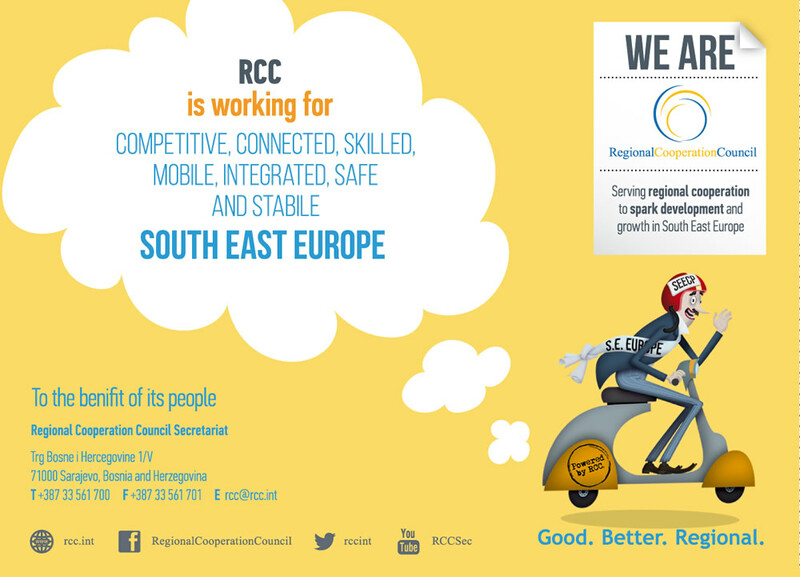 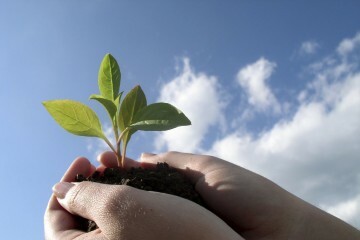 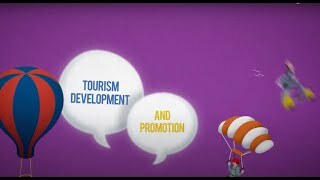 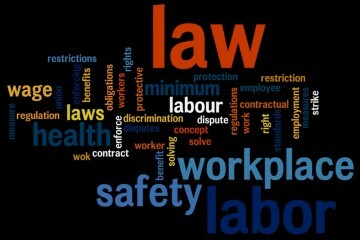 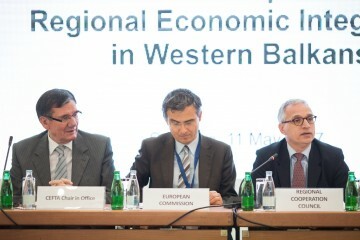 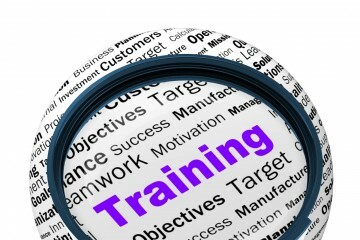 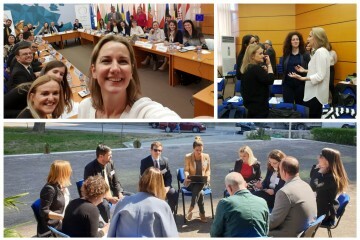 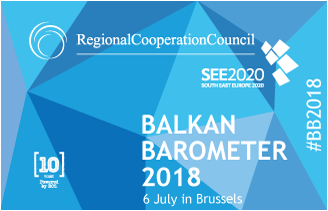 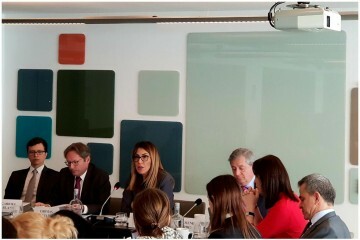 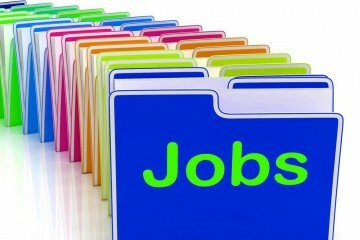 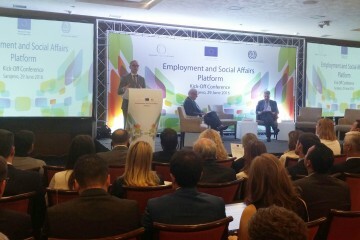 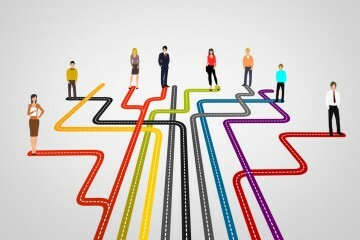 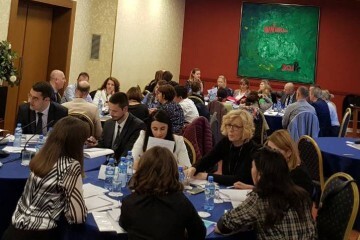 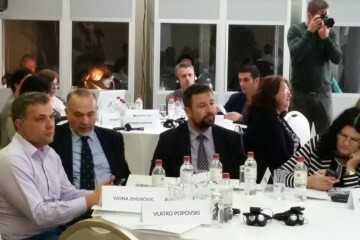 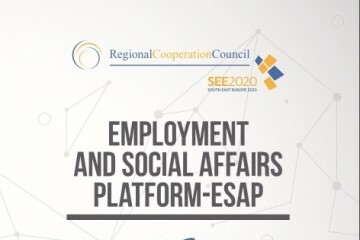 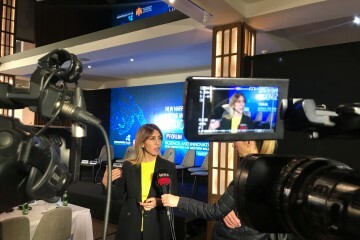 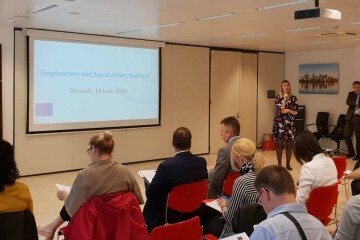 A series of 12 workshops, two per each of the Western Balkans six economies, on Public Employment Services (PES) benchlearning, organised by the Regional Cooperation Council’s (RCC) Employments and Social Affairs Platform (ESAP), kicked-off in Pristina today. 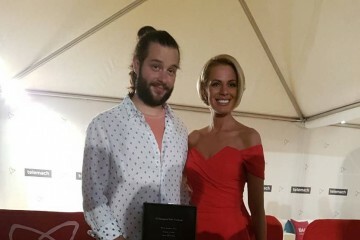 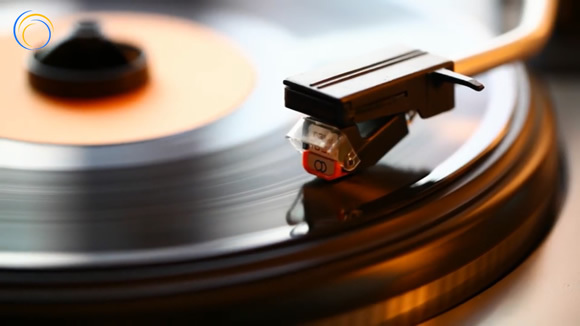 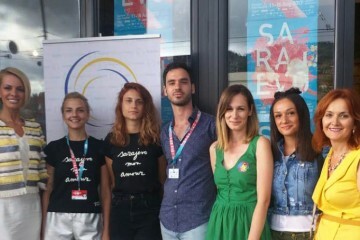 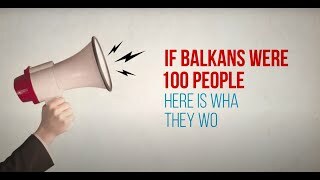 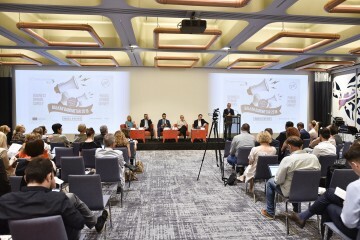 Sarajevo – The competition for the 'Heart of Sarajevo' for the Best Student Film of the 23rd Sarajevo Film Festival (SFF), award under the patronage of the Regional Cooperation Council (RCC), officially kicked off today. 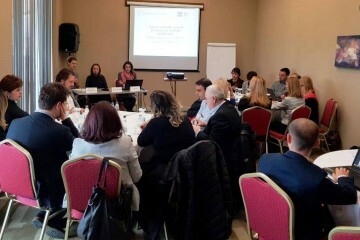 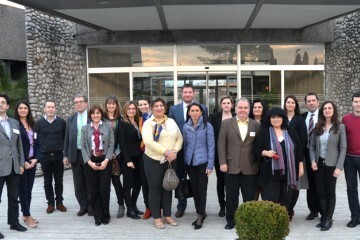 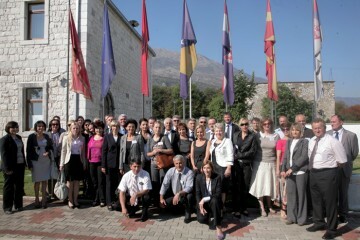 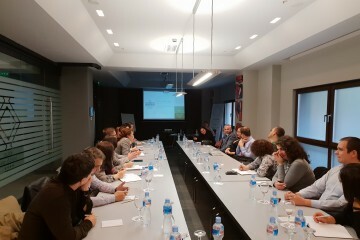 Tivat - Representatives of Western Balkan Public Employment Services (PES) met in Tivat today to discuss qualitative benchmarking, in the framework of the Regional Cooperation Council’s (RCC) Employment and Social Affairs Platform (ESAP) regional project. 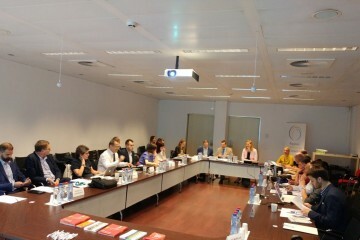 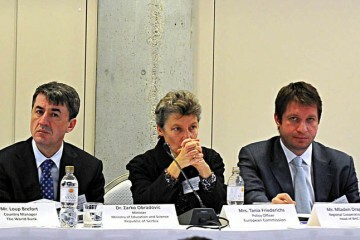 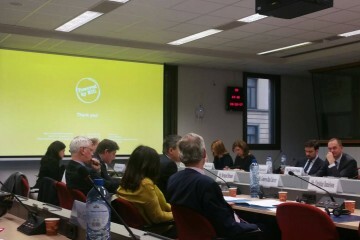 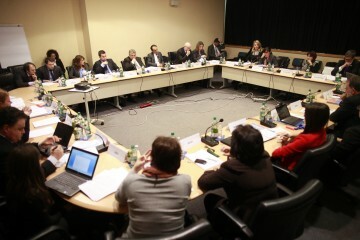 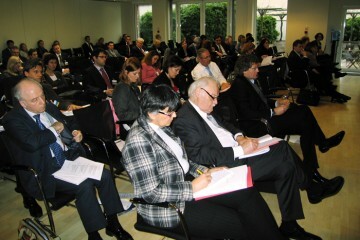 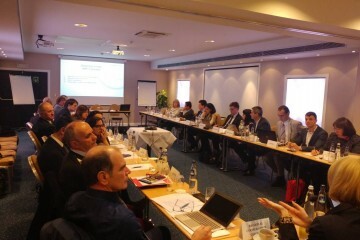 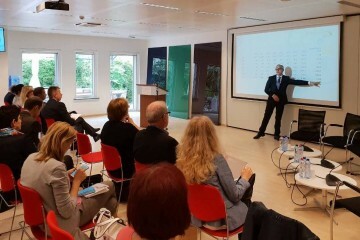 Brussels – Regional Working Group on Open Science met in Brussels today. 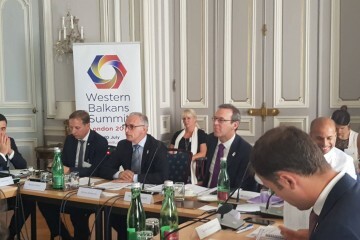 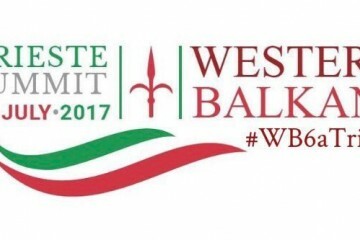 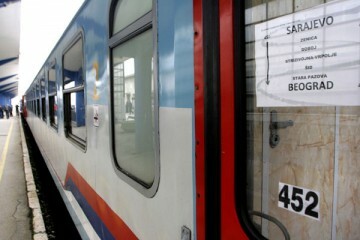 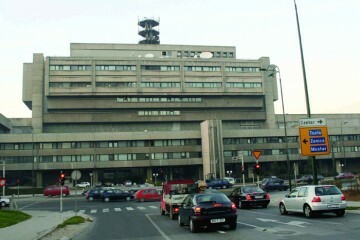 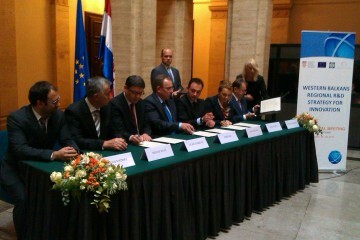 It mapped the existing e-infrastructure and made plans for further development in the Western Balkan economies, in order to support further development of the e-infrastructure in the region. 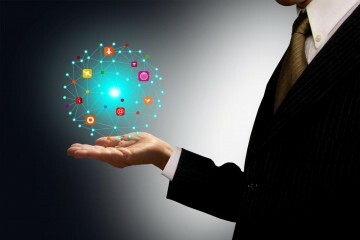 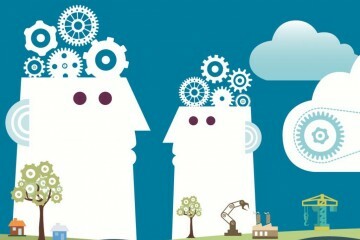 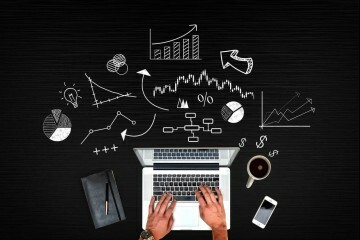 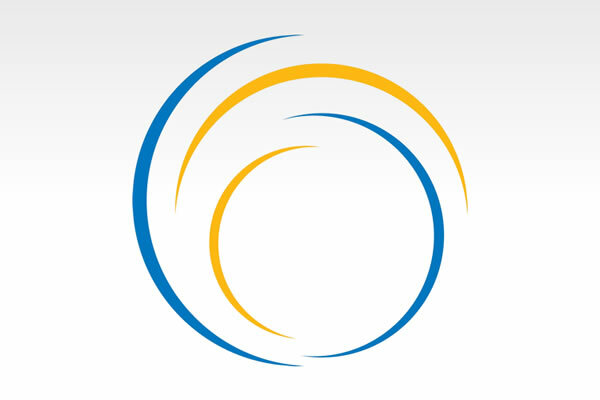 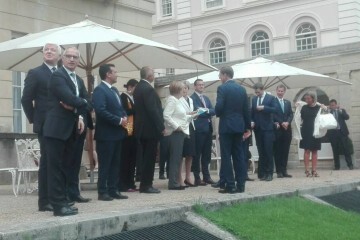 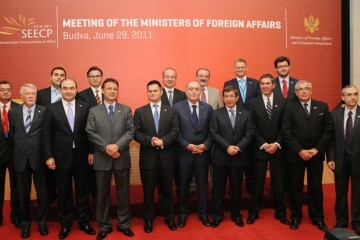 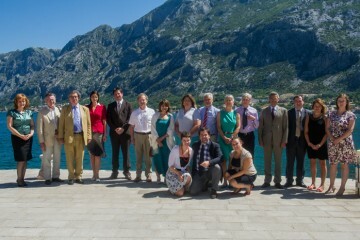 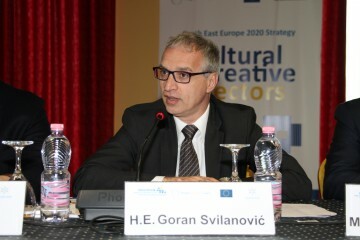 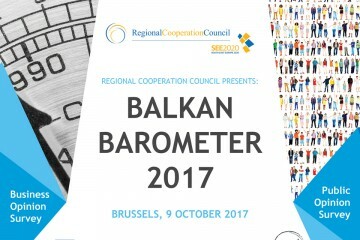 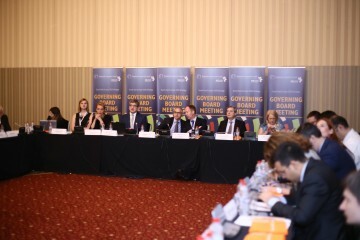 Seven Western Balkans’ economies joined the European Union (EU) family in pursuing the EU Open Science Agenda at the Open Data and Access in Science meeting organised by the Regional Cooperation Council (RCC) on the margins of the International Open Data Conference (IODC) on 6-7 October 2016. 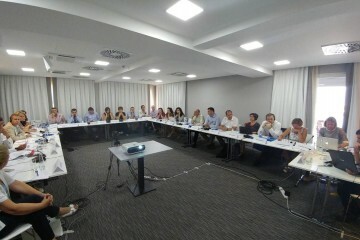 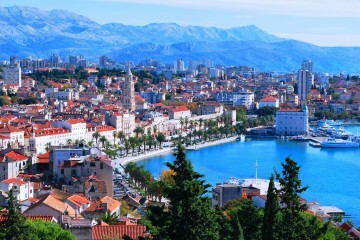 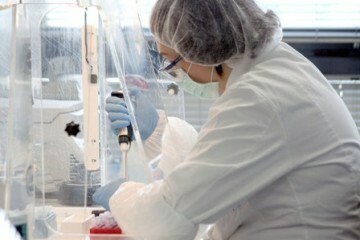 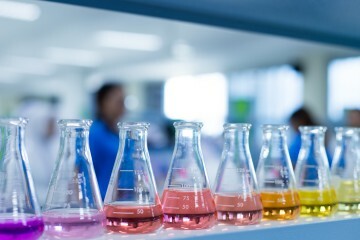 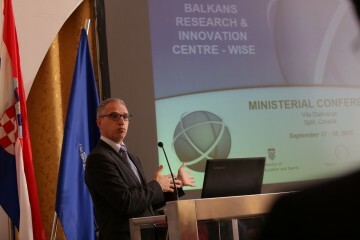 A workshop on successful facilitation of technology transfer and commercialization of research results in the Western Balkans, organized by the Regional Cooperation Council (RCC) and Western Balkan Research and Innovation Center (WISE), took place in Split, Croatia, today. 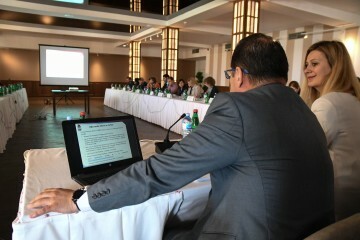 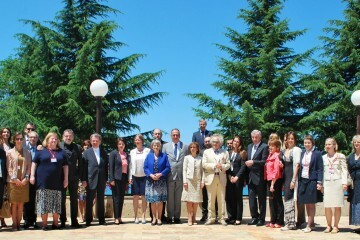 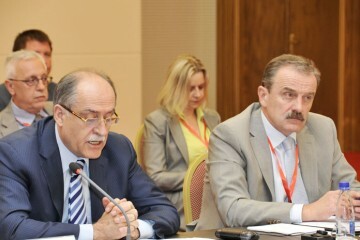 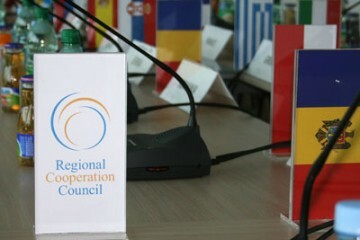 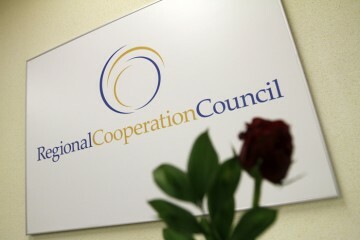 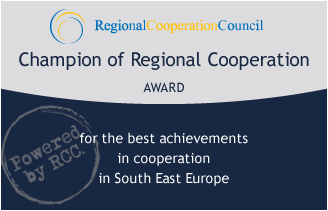 Eleventh meeting of the Regional Cooperation Council (RCC)’s Task Force on Culture and Society (TFCS) ended in Durres, Albania, today.